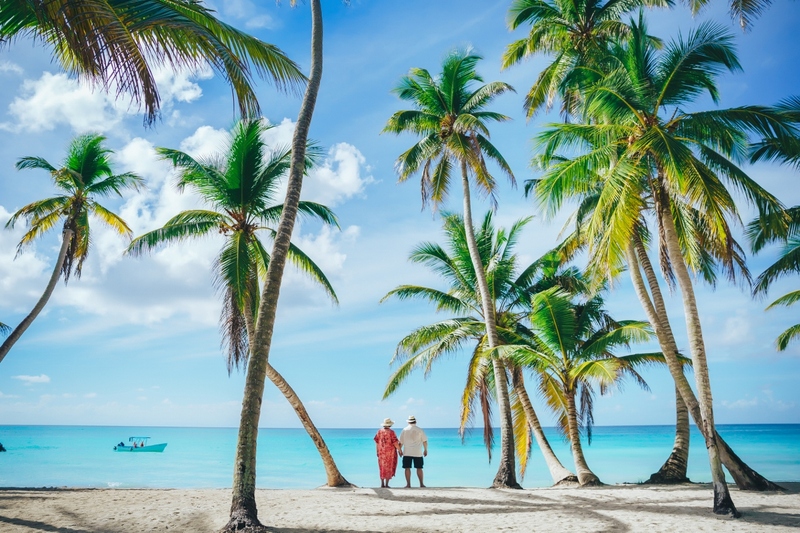 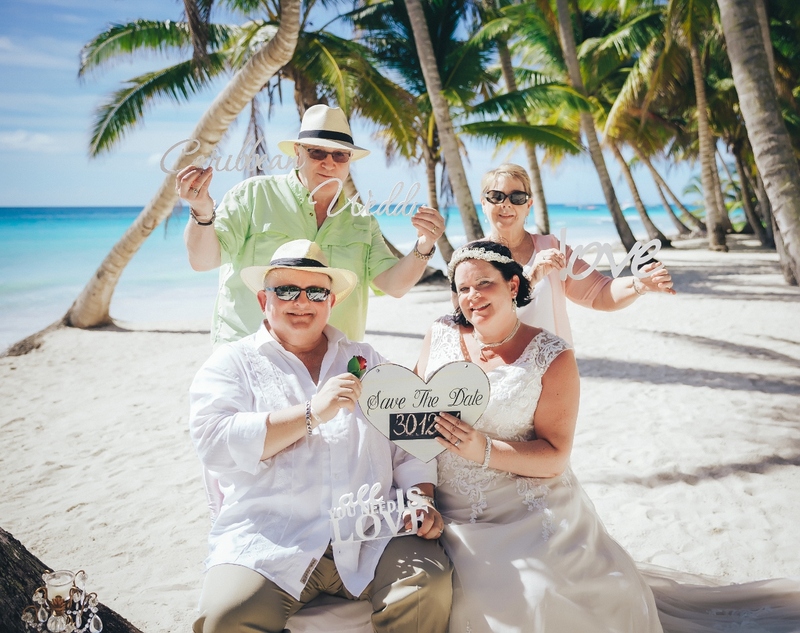 At their wedding in the Dominican Republic, Sidney and John came with their parents. 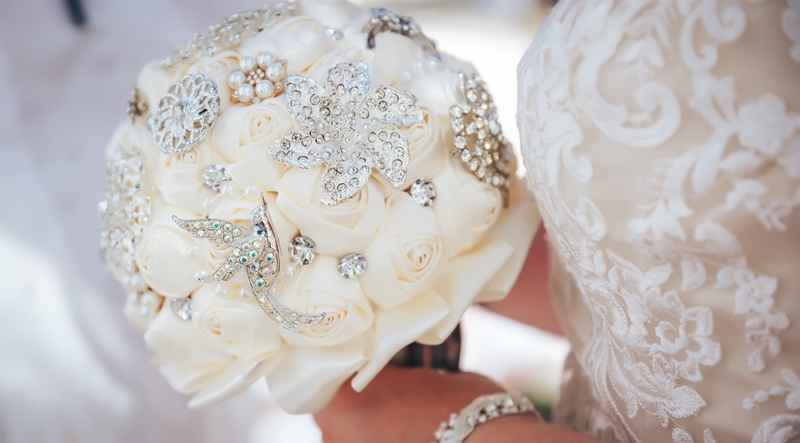 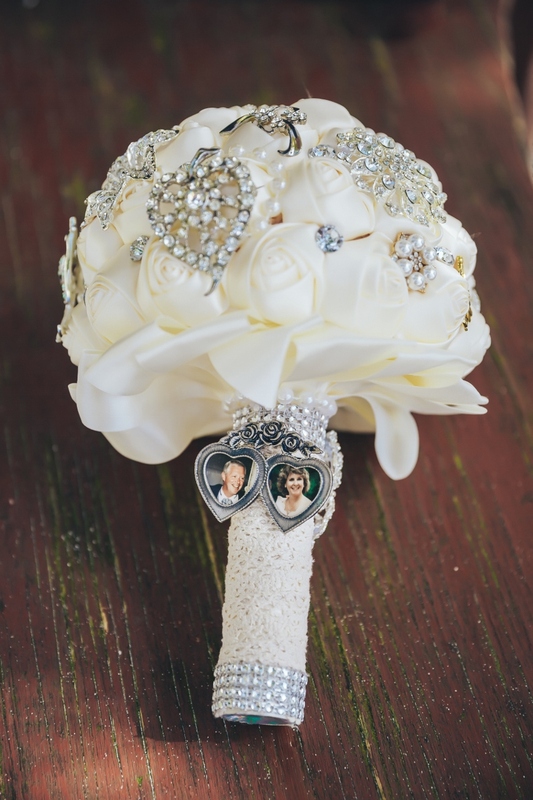 Sidney brought with her a very beautiful bouquet of silk flowers, that had medallion with a wedding photo of her parents attached and a memorable family decoration. 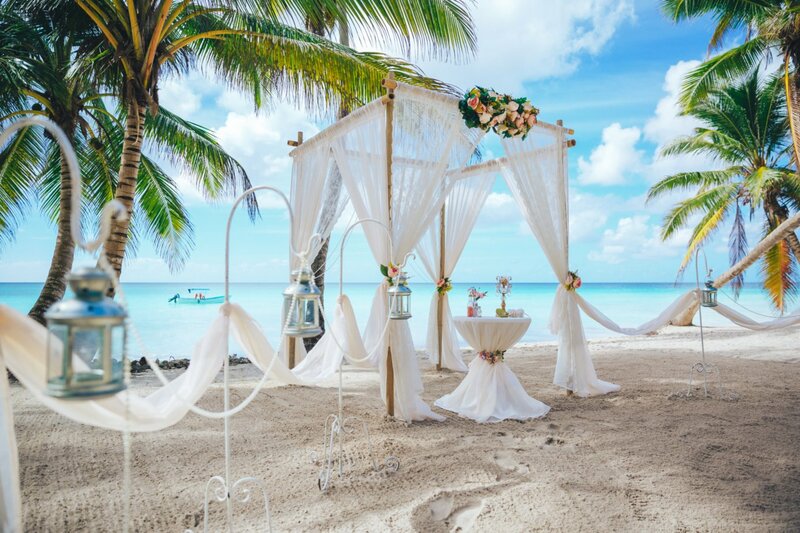 The wedding arch in gentle cream colors perfectly emphasized the azure color of the sea and the bright green of tropical palms! 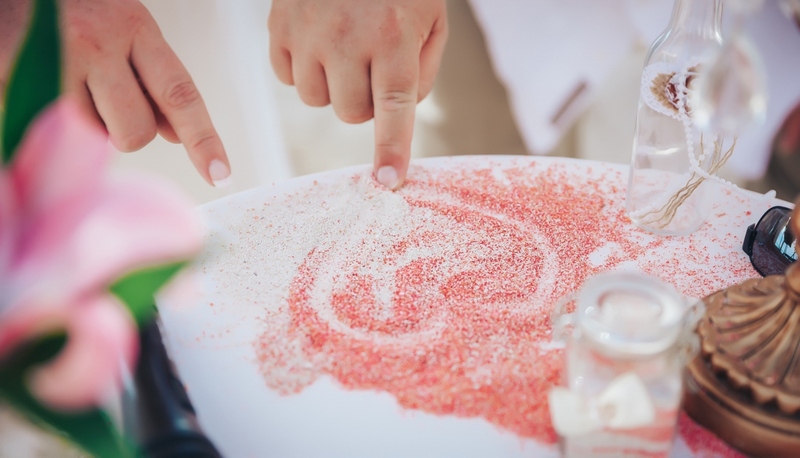 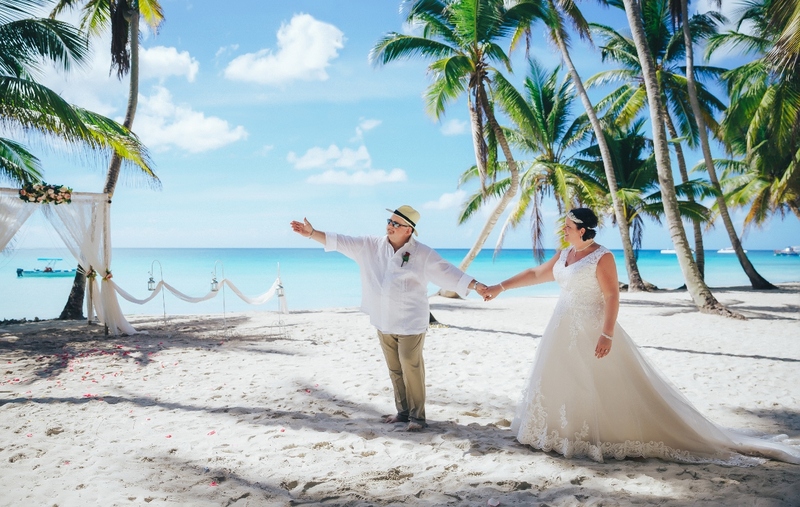 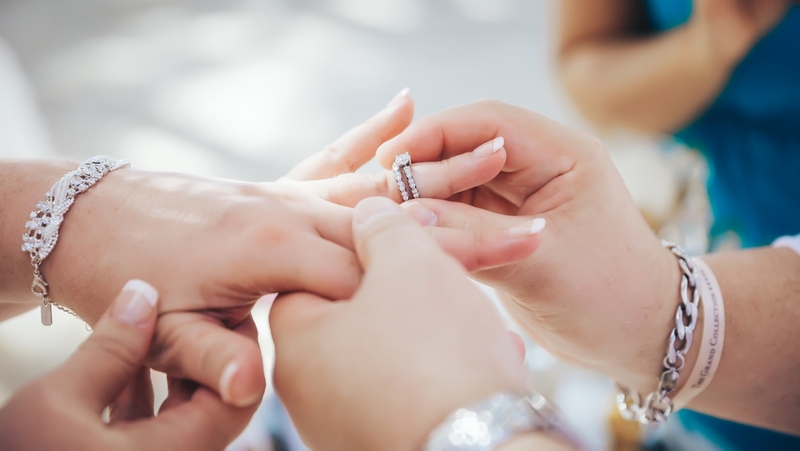 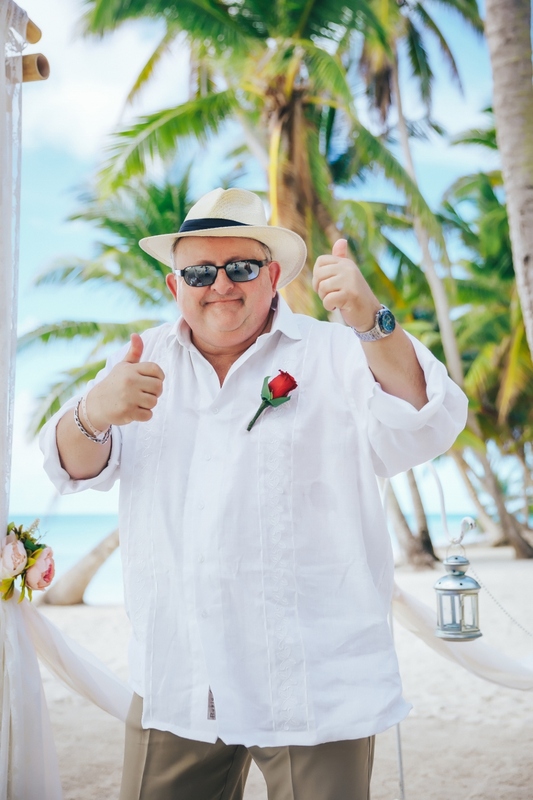 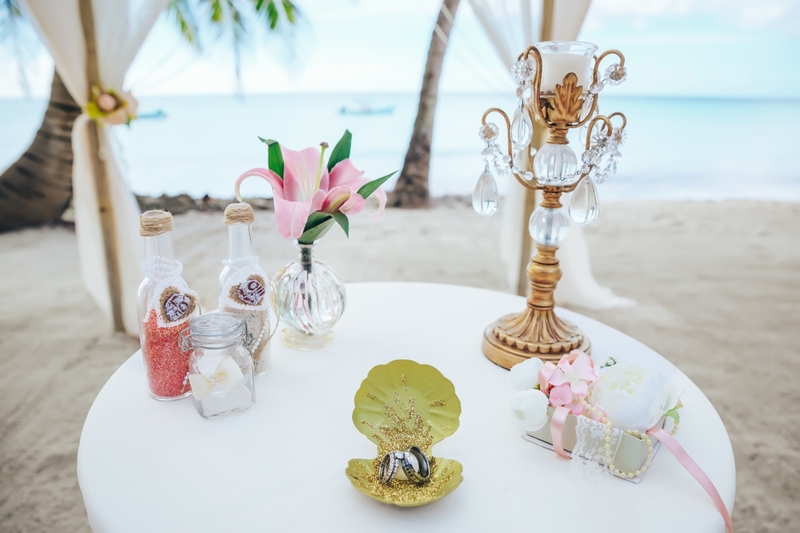 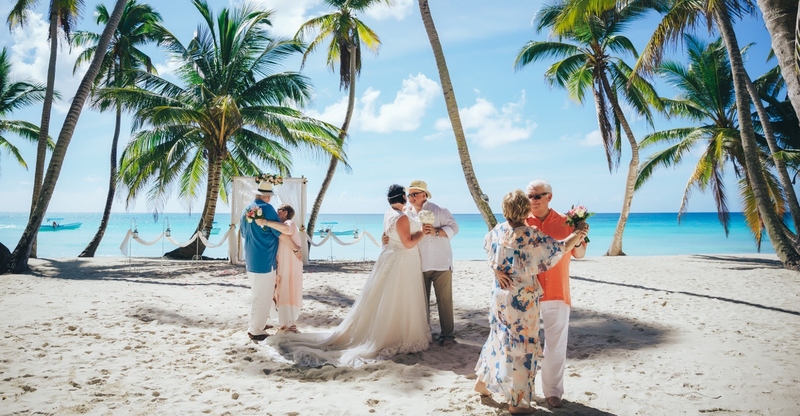 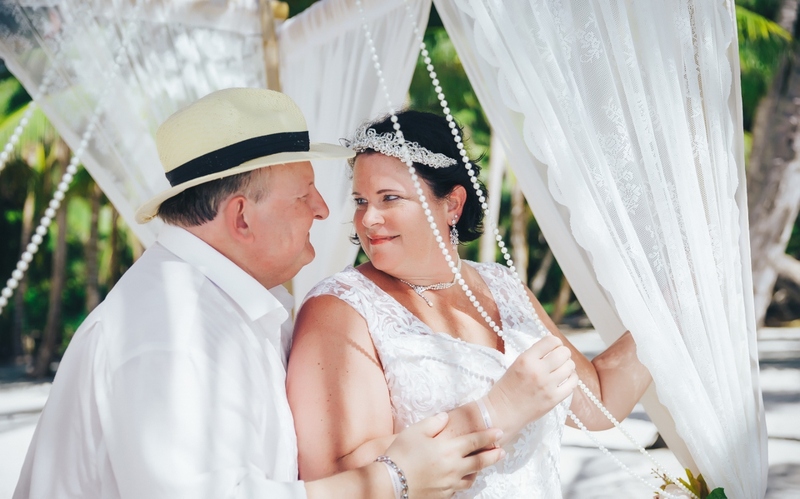 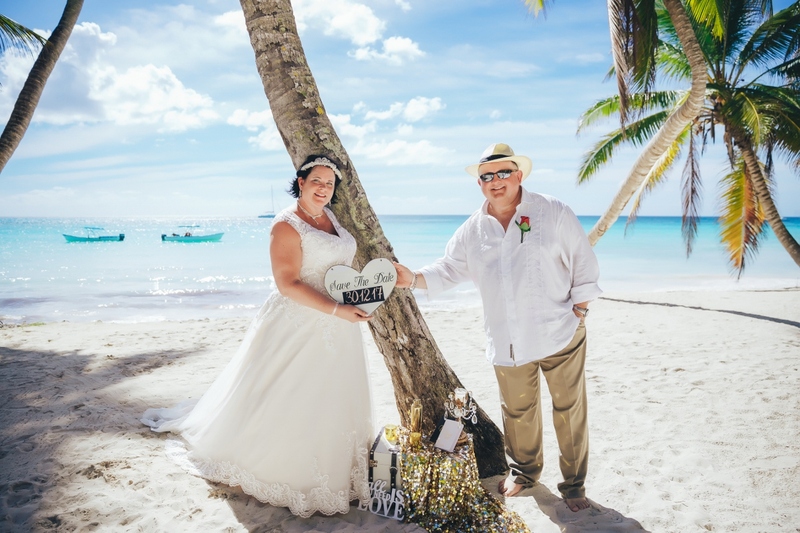 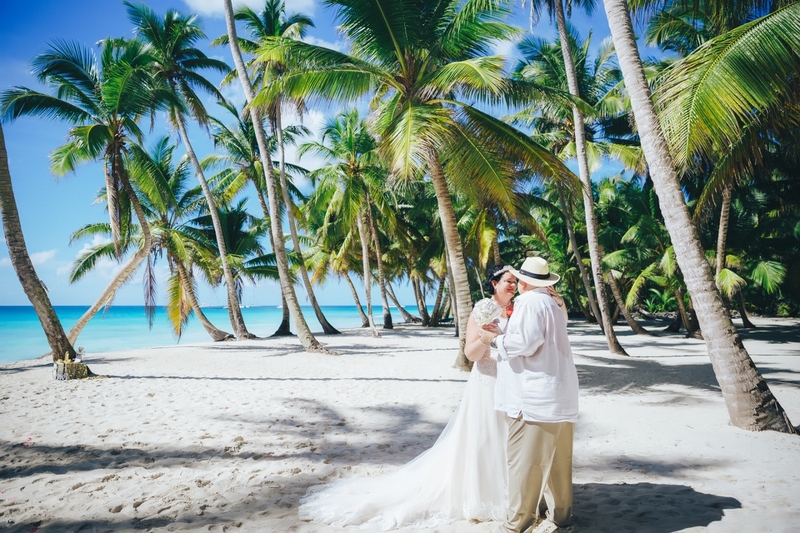 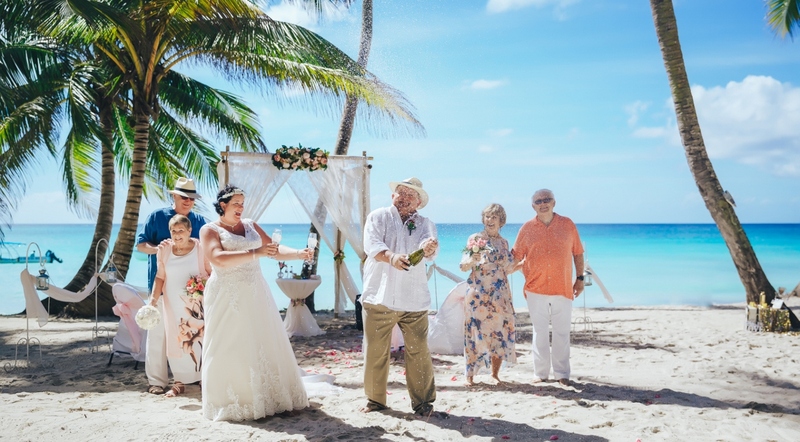 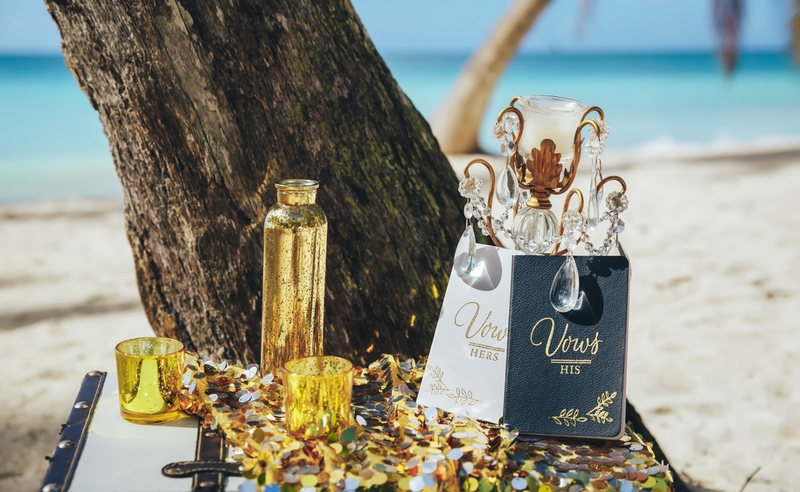 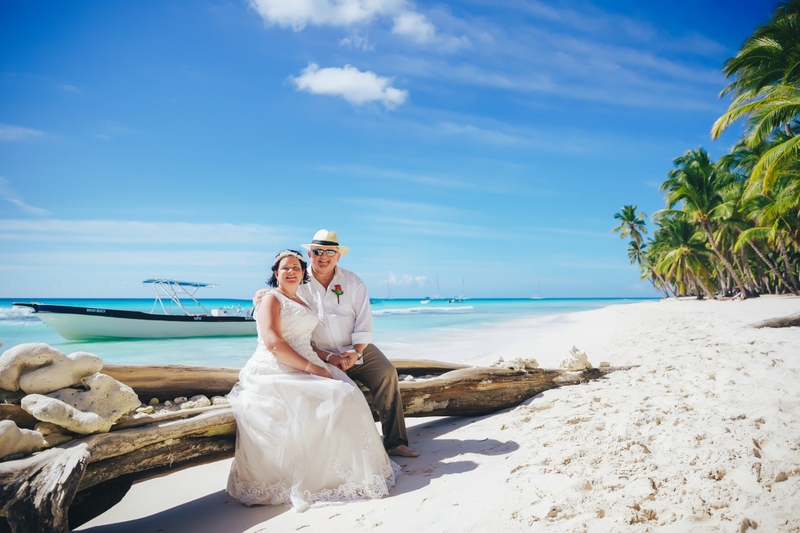 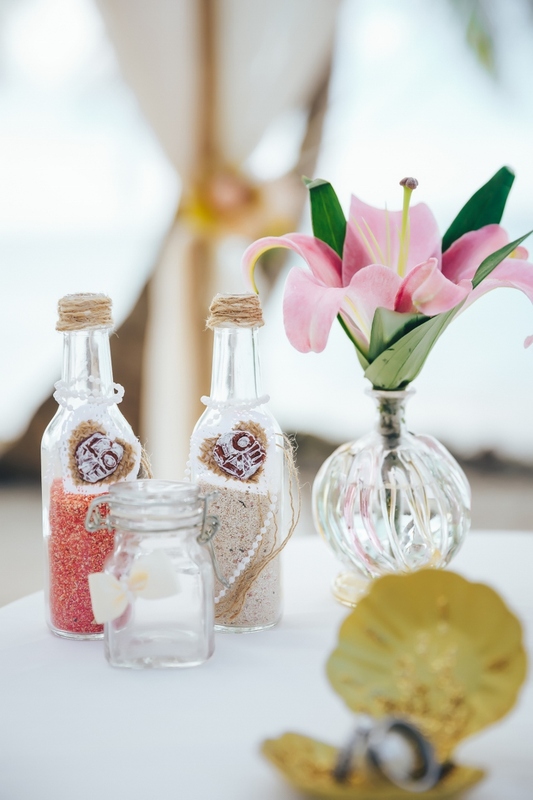 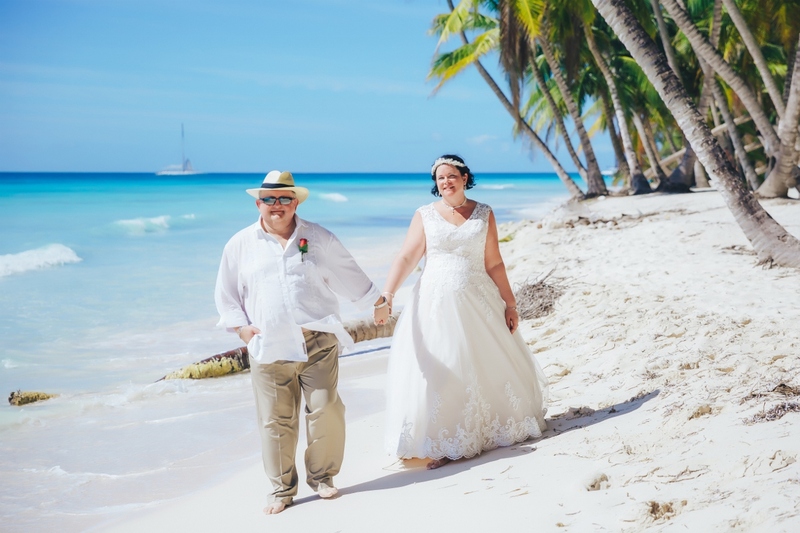 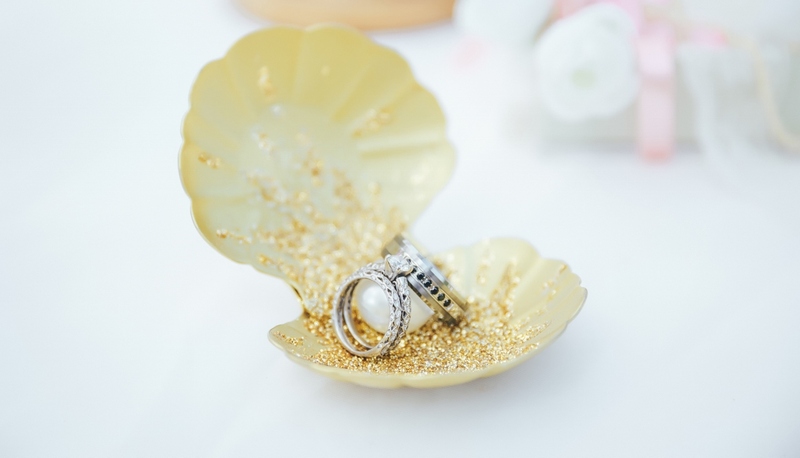 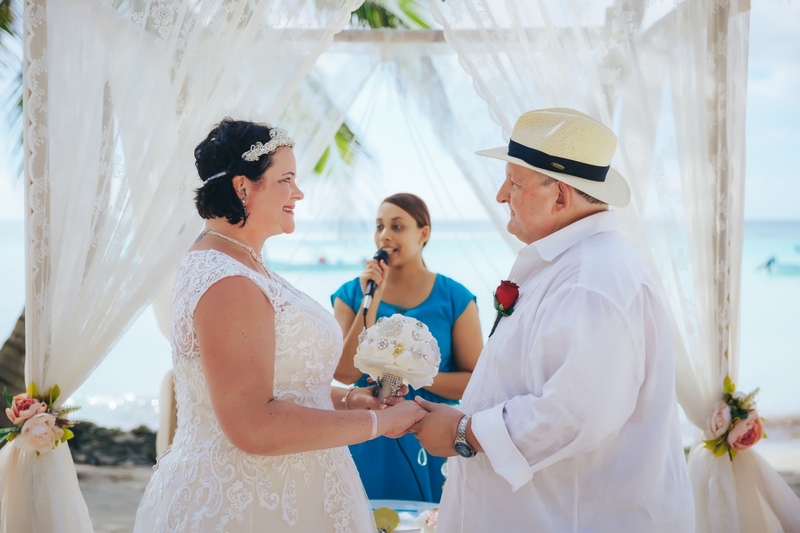 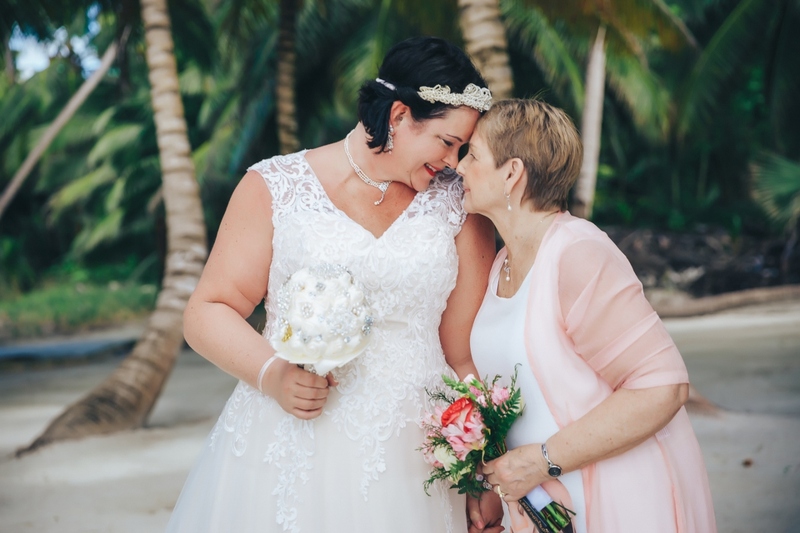 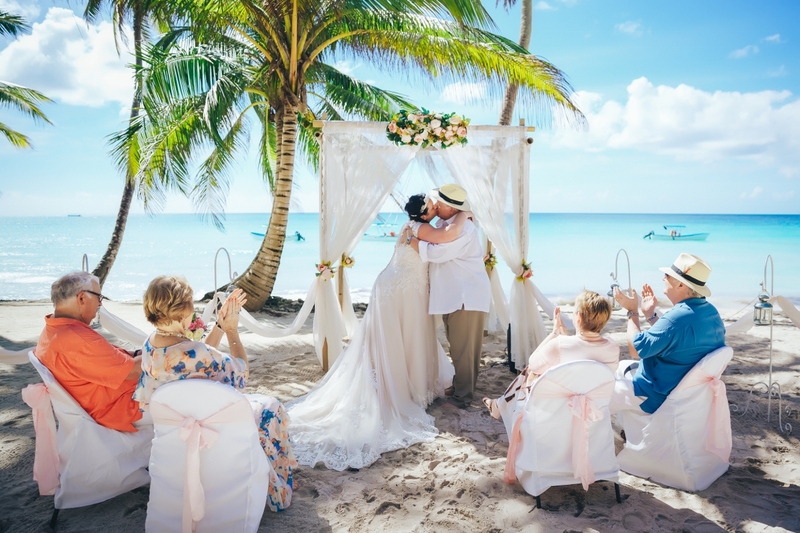 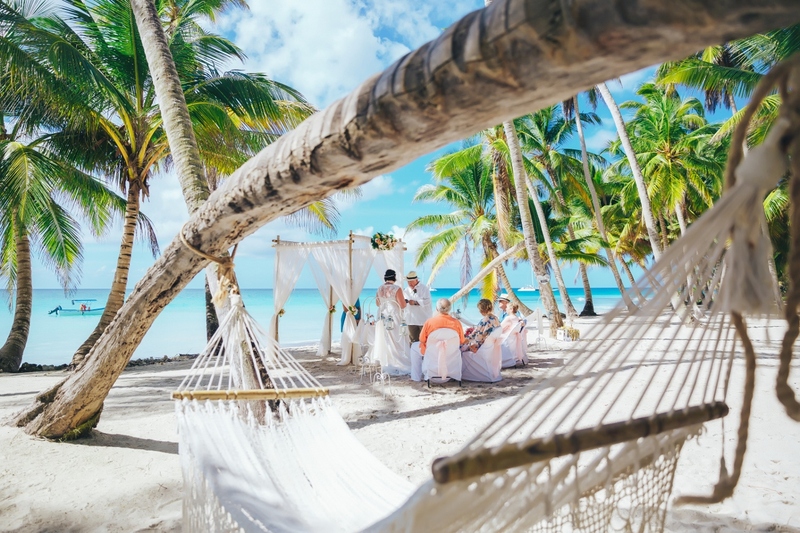 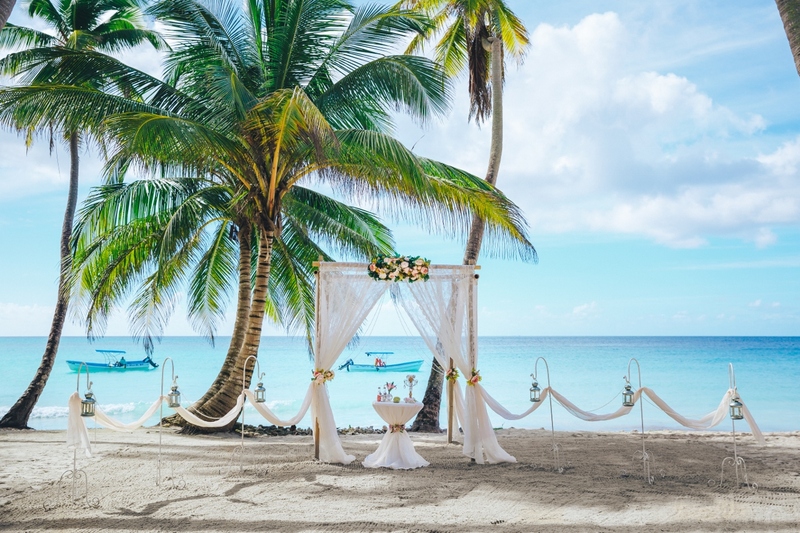 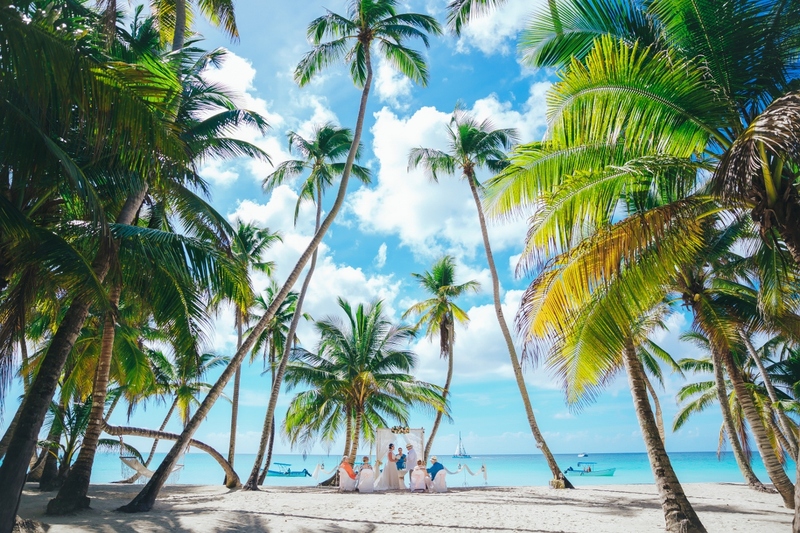 A real dream wedding on a paradise island!